I never thought I&apos;d switch to natural shampoo and conditioner. 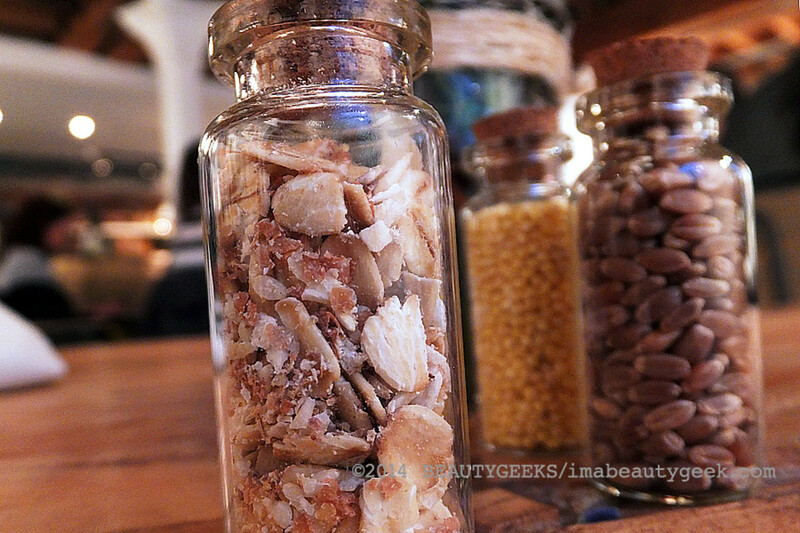 I like the idea of using planet-friendly personal care, but I deal with an itchy scalp and flakes. A well-known drugstore line created for exactly those issues works really well for me. Swapping it for natural formulas = risk. 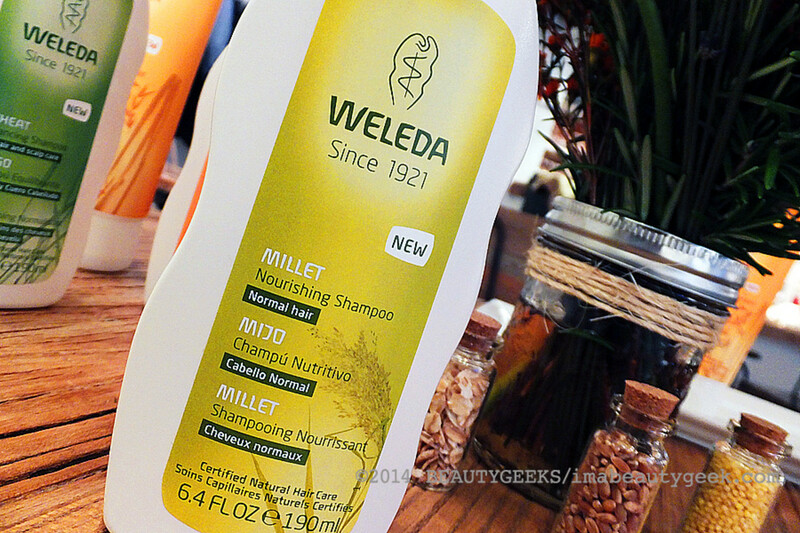 But when Weleda natural hair care launched, I decided to try the shampoo designed to help a flaky scalp. More of my story in a bit; now let me tell you about next Monday&apos;s #WeledaHairDare Twitter chat and the prizes you could win. 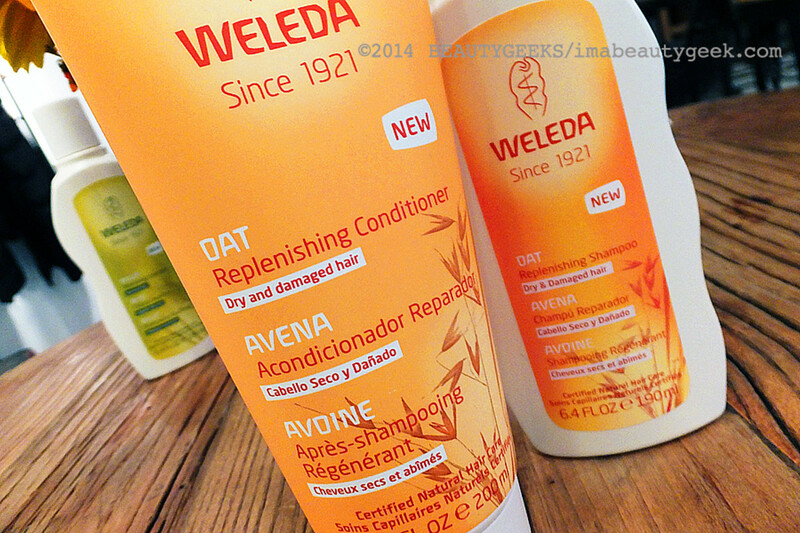 weleda natural hair care twitter chat + prizes! 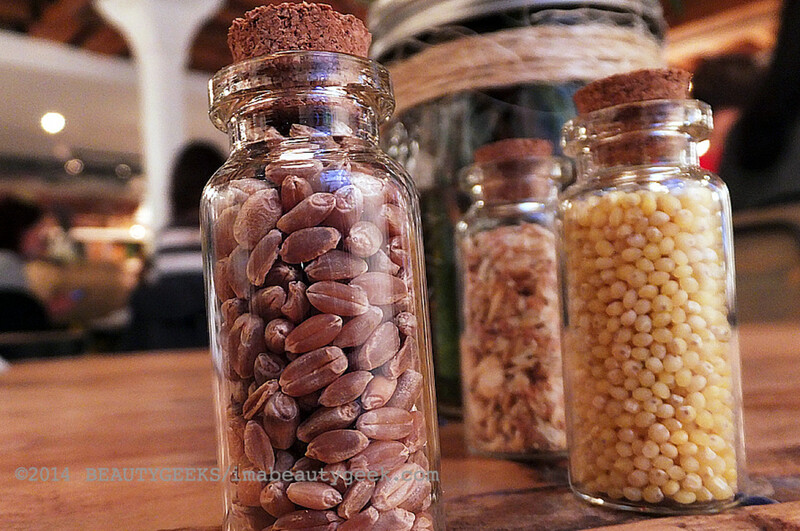 Natural hair care is a bit of a challenge for many people, whatever their hair type. We&apos;ve come to rely on the instant gratification we get from standard sulfates-and-silicones formulas. Without them, will our hair still shine? Will our hair still bounce? Will our hair still behave?Above: Weleda Millet Nourishing Shampoo for normal hair ($10.99 at well.ca) relies on organic millet seed extract for shine. Those are valid questions. According to a recent survey, almost 40% of Canadian women have either stayed home from work, or skipped a party, or worn a hat to hide a Bad Hair Day ’do. And maybe you&apos;ve heard that when you switch to sulfate-free, silicone-free, fragrance-free all-natural hair care, it&apos;ll be weird, starting with the texture of the product itself, and a lack of foaming action. You might also have heard that there&apos;s a "transition period" during which your hair might look less than its best. 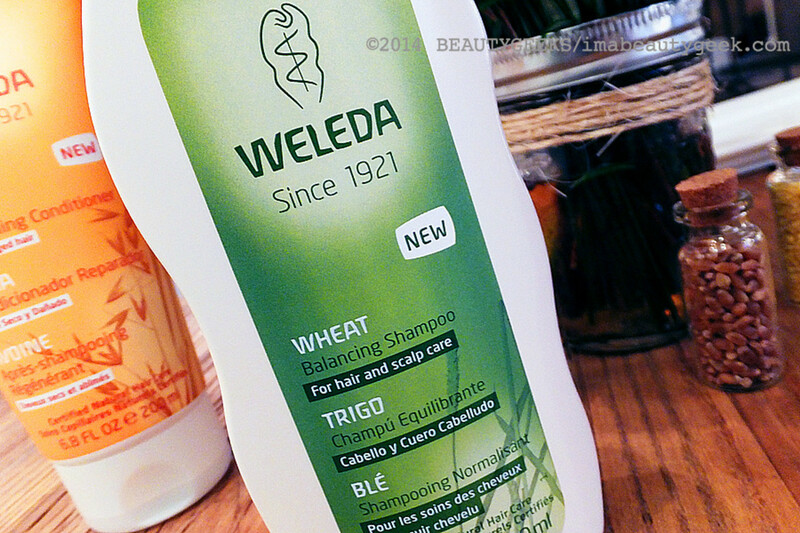 Above: Weleda Wheat Balancing Shampoo ($10.99 at well.ca) contains wheat germ oil to calm and moisturize dry and irritated scalps. This is the one I use and love. So at 9pm onMonday April 21st -- next Monday, I&apos;ll be joined by Elaine of TOBeautyReviews (@TObeautyreviews) and Tenille of Feisty Frugal & Fabulous (@feistyfrugal) as I host our #WeledaHairDare Twitter chat. Connect with me on Twitter via @JanineFalcon. 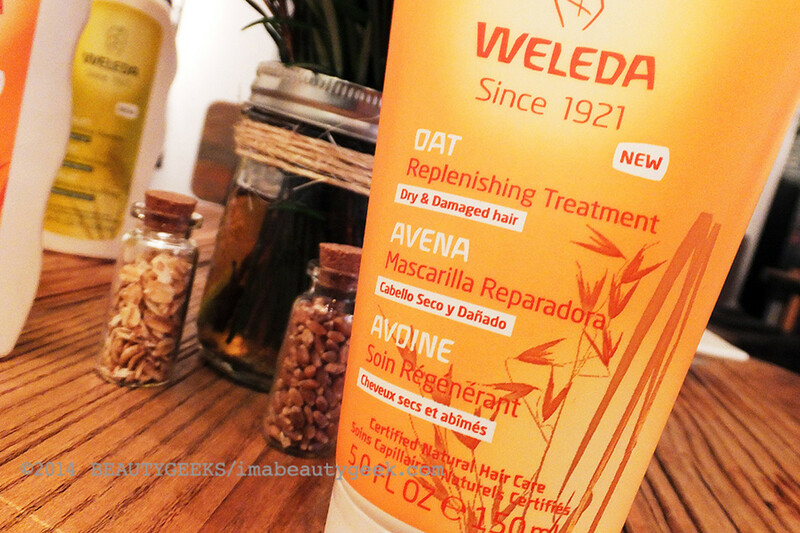 Above: Weleda Oat Replenishing Shampoo and Conditioner for Dry and Damaged Hair ($10.99 each at well.ca). 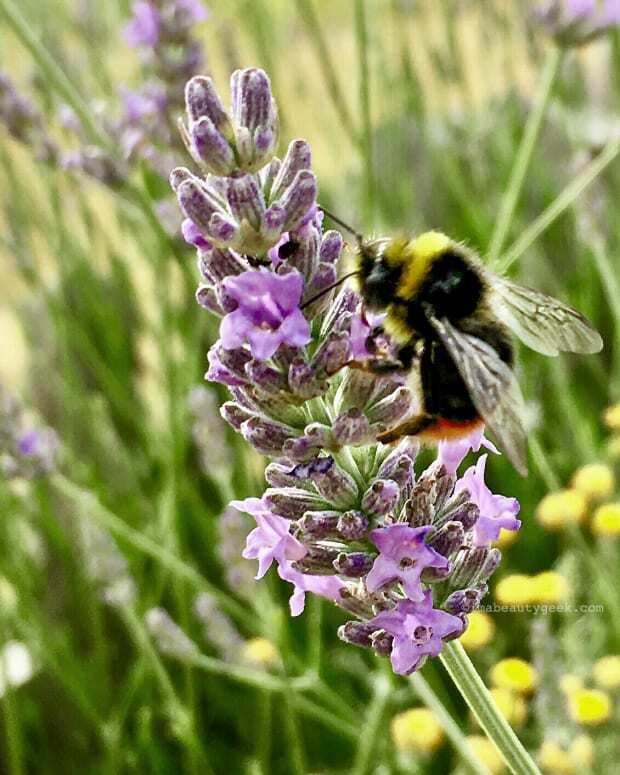 We&apos;ll discuss hair care tips, ingredients, Weleda know-how (click here to see Facebook photos of the Weleda Biodynamic Garden in Germany! 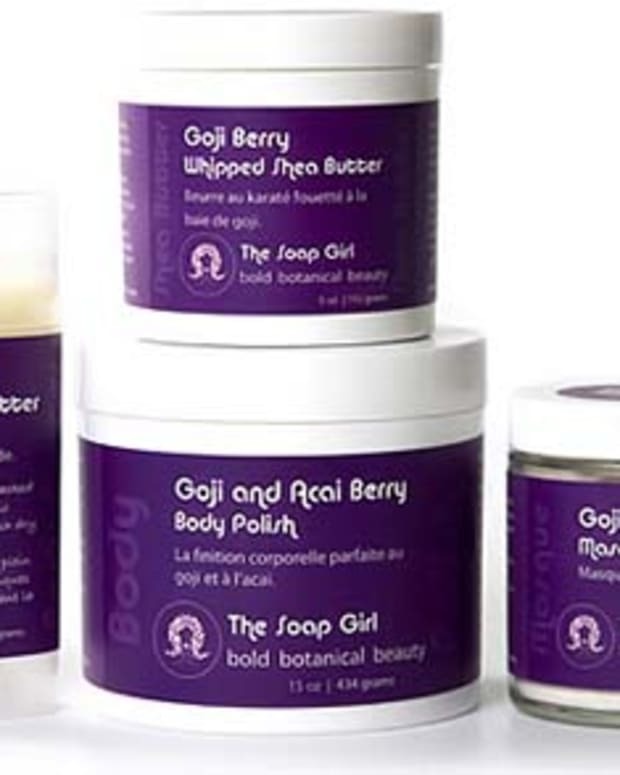 ), and transitioning to natural hair care. Plus we&apos;re extending a Weleda Hair Dare: we dare you to switch to natural hair care for one month, and share your results. Above: also part of the Weleda natural hair care range is a Weleda Oat Replenishing Treatment for dry and damaged hair ($12.99 at well.ca), and Weleda Rosemary Hair Oil ($17.99 at well.ca) to crank up shine and manageability (can be used overnight and washed out in the morning). 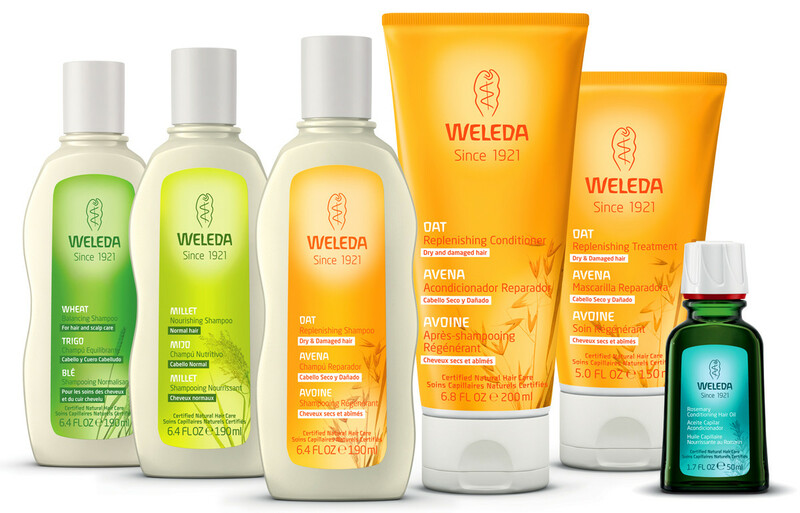 To help with your hair dare, during the Twitter chat we&apos;ll give away 10 Weleda natural hair care collections worth $90.75 CDN each (the three shampoos + conditioner + replenishing treatment + hair oil). We&apos;ll also give away one Weleda Grand Prize worth $500, a basket that includes the full hair care lineup as well as Weleda treats for skin and body. Join our #WeledaHairDare Twitter Chat! Canadian residents, RSVP below to be eligible for prizes! Please enter your @twittername in the first box, and the URL link to your @twittername (www.twitter.com/twittername) in the second. Thanks! 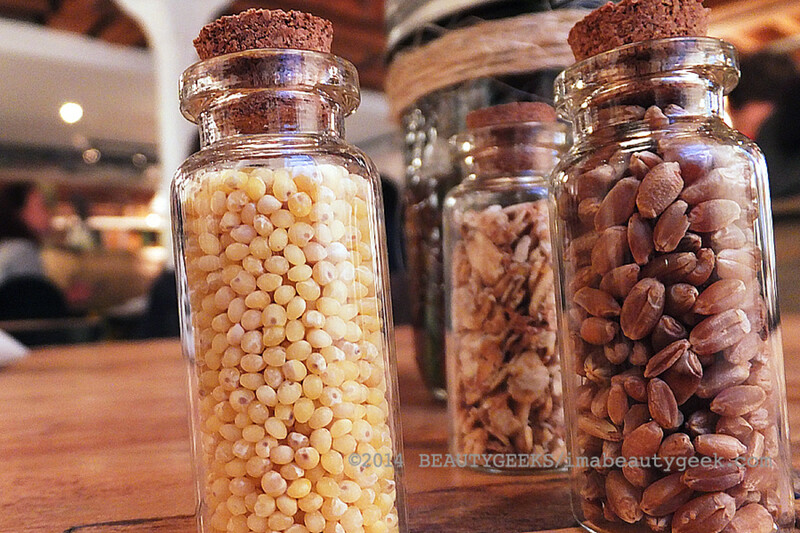 Do you already use natural shampoo and conditioner? 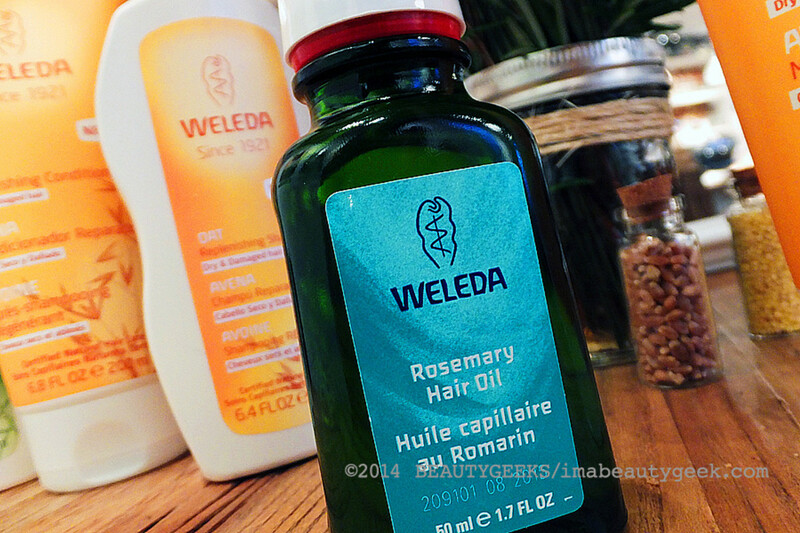 Have you tried anything from the Weleda natural hair care range? IF YOU WON A $15K VISA GIFT CARD, WHAT WOULD YOU BUY FIRST? 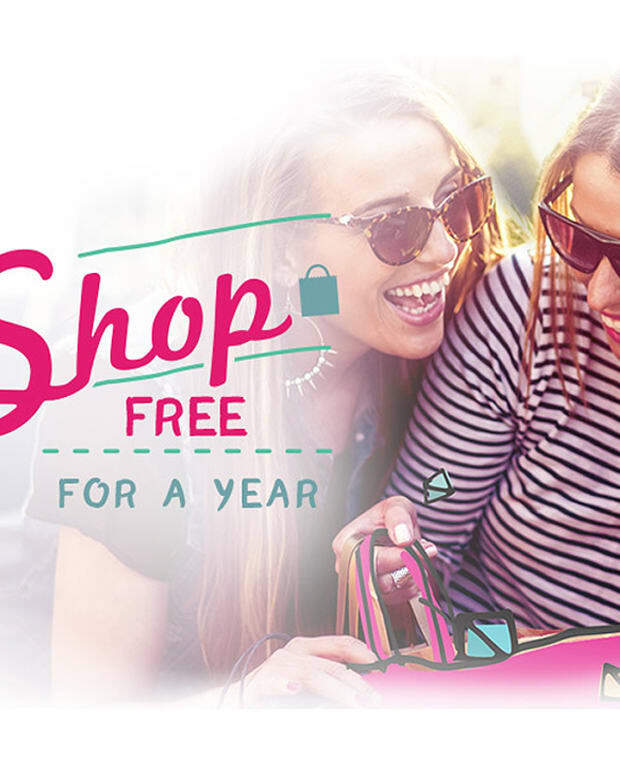 JOIN OUR #SHOPFREE TWITTER PARTY TO DISCUSS!